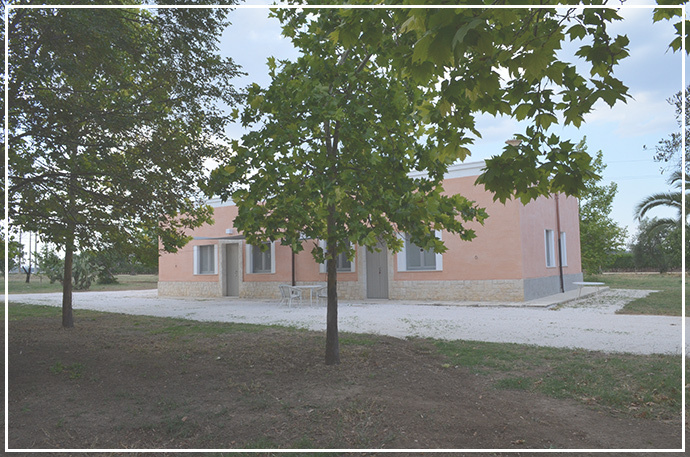 Quando la magia si diffonde e lascia senza fiato..
Sulla costa del Mar Jonio, nella Puglia dell’antica Magna Grecia, sorge la settecentesca costruzione della Tenuta Montedoro, azienda agricola di tradizioni centenarie. Nota nel passato per la coltivazione intensiva del tabacco, l’Azienda oggi produce prevalentemente uva da vino, agrumi ed olive da cui si produce un ottimo olio extravergine. Situata in posizione lievemente elevata, e dunque bel visibile dal basso, la Tenuta prende il nome dalla colorazione assunta dalla terra nei mesi estivi quando la piena maturazione delle spighe di grano sotto il sole cocente brilla simile all’oro puro. Gli echi del passato, tra storia e leggenda, aleggiano nella Tenuta ancora adesso rendendola un luogo magico ed unico. 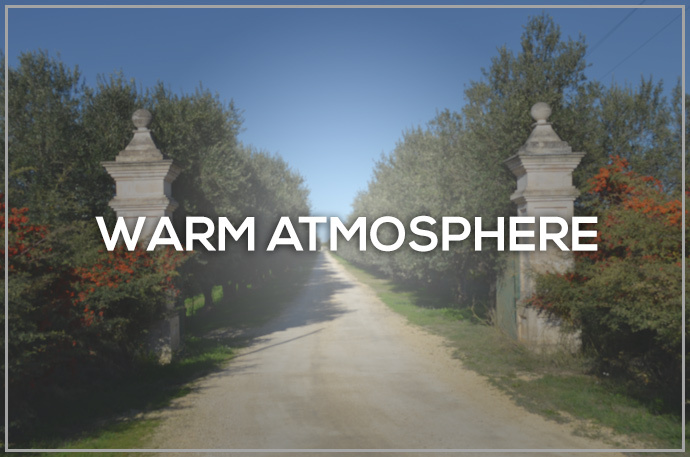 The attention to detail, the discovery of traditional tastes and the total privacy are the most important aspects of a stay at Tenuta Montedoro. Originally constructed to accommodate the farm workers and their families during the Tobacco plantation seasons, the two little house on the entrance avenue, conserved the original structure even after the renovation works. Great for small families or groups of friends, the two “cassette” accommodate 4 and 6 people each: equipped with a full furbished kitchen, TV, Wi-Fi, as well as large external areas to enjoy the relaxing fresh air of nature. Both houses are rented completed with bed linen and towels, that are changed every seven days. The minimum stay is of 3 nights. 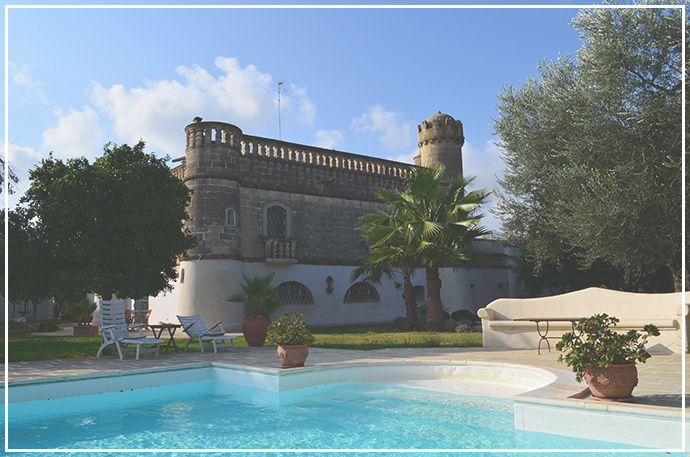 If needed, there is the possibility of a nanny, laundry services, booking of golf course, a tourist guide for Matera, or private access to exclusive beaches and finally cooking classes for groups. The house structure is the one of a fortified mansion; the towers, enhance the severe look of the structure. It is divided in two floors: on the ground floors a living room, a drawing room and a kitchen with two bathrooms for the help. On the first floor, 4 lovely bedrooms with 2 bathrooms. 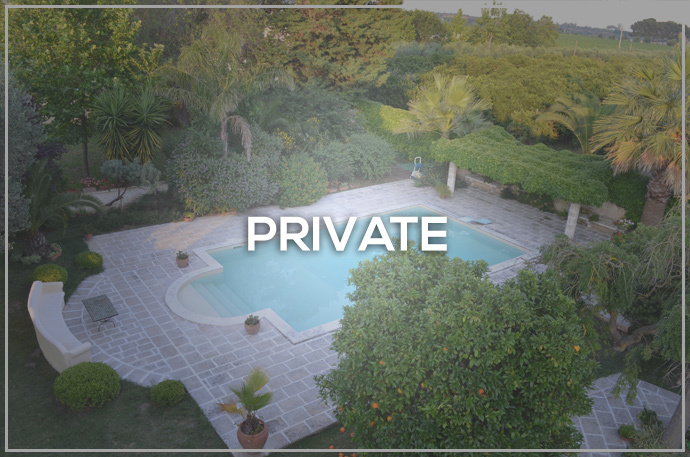 The guests will have the opportunity to have breakfast in the garden, or by the swimming pool, where a relaxing time will be assured and with wi-fi covering all areas. The minimum stay is of seven days. The cleaning services are included in the renting price: they are of 3hours, 2 times per week. 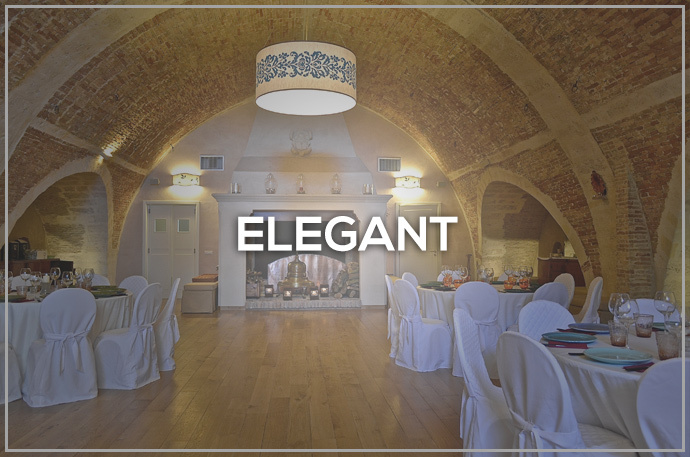 If needed, there is the possibility of a nanny, laundry services, booking of golf course, a tourist guide for Matera and finally cooking classes for groups.